It started as the vision of one man. 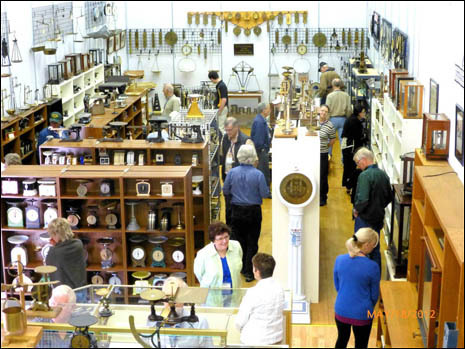 A vision that one day there would be an ISASC Museum – a place where the mechanical scales that are fast disappearing in our digital age are preserved and on display for the enjoyment and education of future generations, a place that not only displays scales, but tells their stories. These are stories about the ingenuity that devised new and better weighing principles, the artistry which created functional, yet beautiful, weighing machines and the specific issues in society which necessitated weighing particular items. It would tell the stories of the individuals and companies that contributed to the development and evolution of the scale industry. It would be a place where the story of the historical developments that caused scales to become part of our everyday lives would be told. The Society accepted the challenge of this vision and embarked on a path to see it become a reality. It started by accepting donations of scales, weights, books and ephemera from both members and non-members. We have been very fortunate to receive significant collections from avid supporters of this project. These donations form the basis of an incredible variety of showpiece items. By continuing to accept donations of scales we have the advantage of constantly expanding and upgrading the quality and scope of the collection. Within a short time period, through the committed efforts of our members, this vision has become a reality. 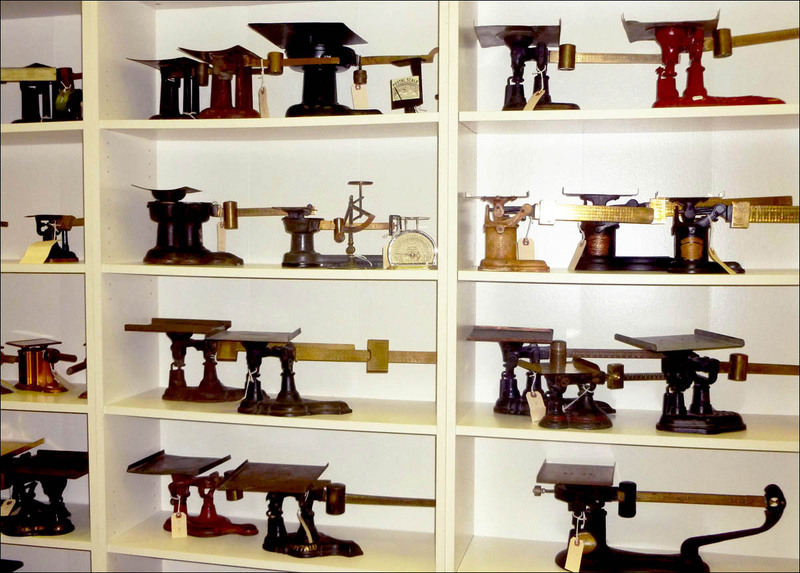 We are proud of our ISASC Museum with its display of scales and weights located in Pittsburgh, Pennsylvania. At this time it is a private museum, but our ultimate goal is to have it open for the public to enjoy and learn how scales and measuring play an essential role in our daily lives. Going forward we are seeking additional financial support to achieve our vision of a public museum. We ask for your help to continue the work that has been started. ISASC is an IRS approved 501(c) 3 organization and your donations are fully tax deductible as provided by law. As an all-volunteer organization your gift will be used exclusively to preserve the historical legacy of scales and tell their story. Make checks payable to ISASC with Museum Project notated on the memo line. or by going to the PayPal website and paying to the account of usaisasc@gmail.com. If using PayPal, please note Museum Project in the comment section. If you have any questions, or wish to discuss your contribution further, please contact us at info@isasc.org or by phone at 612-925-1386.